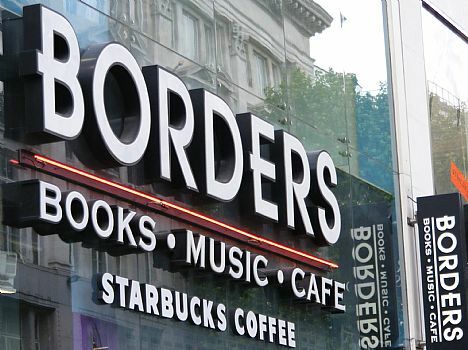 Borders opened their online eBook store today to join Amazon, Barnes & Noble, Apple, Books-a-Million – and soon Google – in the eBook/eReader war. Borders has already been selling their $149 Kobo eReader, as well as three other eReaders, and has positioned eBook sales as a major part of their business going forward (which also can be attributed to a survival instinct), hoping to take 17% of the market within a year. Read next: Mobspot for Facebook lets you go social with your iPhone apps.